What is the difference between the new version and the original? The new version was made specifically to fit in a 60-minute TV slot (43-min run time). This is the only version that is available to purchase. Proceeds go toward recovering the costs that went into producing the film, DVD and website. The original 2-hour Director’s Cut released in 2009 is not available on DVD. SONICSGATE: REQUIEM FOR A TEAM (2012) features new interviews, unearthed archive footage, new evidence and completely revamped graphics in a fast-paced story that pulls no punches. The DVD also contains a digital copy of the film with seven exclusive bonus features starring Gary Payton, Shawn Kemp, George Karl, Jeff Ament, Sherman Alexie, Kevin Calabro and more! How do I find the Digital Copy on my DVD? (MAC): Put the DVD into a computer. Once it is in the drive, open a new Finder window. Click on the disc icon. A few random folders and a Sonicsgate_TV.m4v file will appear. This is an iPhone/iPad movie that will play on those devices, iTunes, Quicktime and various other media players. (PC): Put the DVD into your computer. Open My Computer and look at the contents of the DVD. You should see Sonicsgate_TV.m4v. Same thing, it will play in iTunes, Quicktime, or other media players. Will the free 2-hour Director’s Cut ever get released on DVD or TV? No. 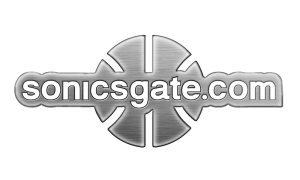 The 2-hour Director’s Cut of “Sonicsgate” released in 2009 is an educational work of the Seattle SuperSonics Historical Preservation Society, but it has too many licensing issues to ever be distributed on TV/DVD. The new version titled SONICSGATE: REQUIEM FOR A TEAM (2012) released by Green and Gold Media in 2012 is fully licensed for TV, DVD and Digital Distribution. We took the opportunity to completely revamp all the graphics and include a lot of archival footage that wasn’t in the Director’s Cut. We also added new interviews with The Reign Man Shawn Kemp and Jeff Ament of Pearl Jam. Get your copy of SONICSGATE: REQUIEM FOR A TEAM (2012) now! 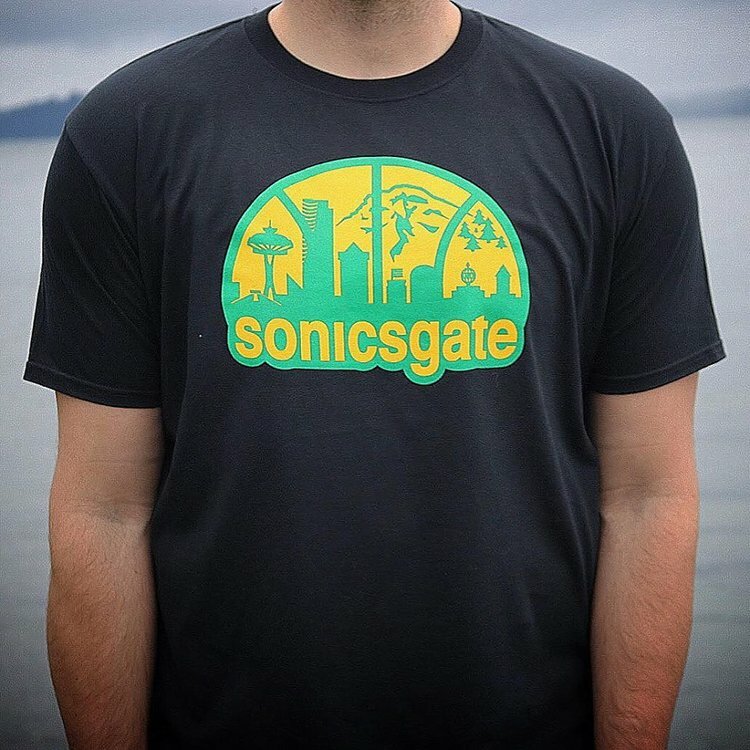 What is the goal of the Sonicsgate, and the grassroots movement it has become? We are huge NBA basketball fans and loved the Sonics more than anything. They left in 2008, not because of a lack of fan support, but because a perfect storm of unfortunate political and corporate circumstances formed to rip the team away. By educating the public about how Seattle truly lost the team, we hope to build momentum for bringing an NBA team back to Seattle and restoring the 41-year legacy of the Seattle SuperSonics. This includes restoring the team name, colors, and all the history and official records that are currently owned by OKC. We will not rest until the Sonics’ retired jerseys and banners are rightfully restored, hanging in the rafters of a new arena for the Sonics. How can I help the cause? Buy a DVD, tell your friends, support the SoDo arena proposal at SonicsArena.com, and never forget the 41-year basketball legacy of our region. Not just a movie, it's a movement.